Here are some photos I took with my phone while on a tour of the facility. It was a bit cold inside, something necessary for compensating for the heat such computing power generates. This is the latest in the future of computing. It truly is Future Wow! 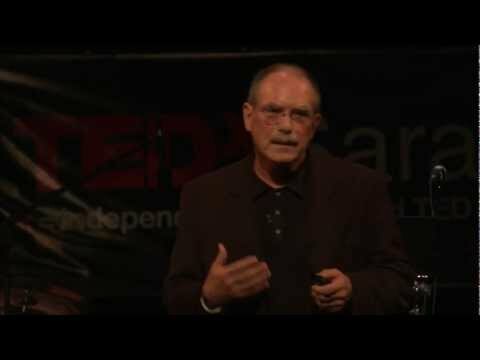 David Houle explains how technology, specifically cell phone ubiquity, has radically altered the notion of place in modern society. Part of TEDxSarasota’s inaugural conference held on 12/12/12 with the theme “Creativity Matters” at the Historic Asolo Theatre in Sarasota, Florida. 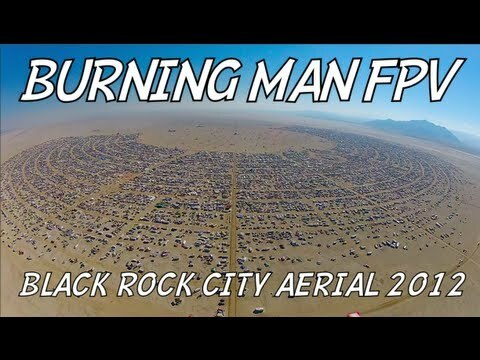 Take the Black Rock City Aerial Tour 2012! 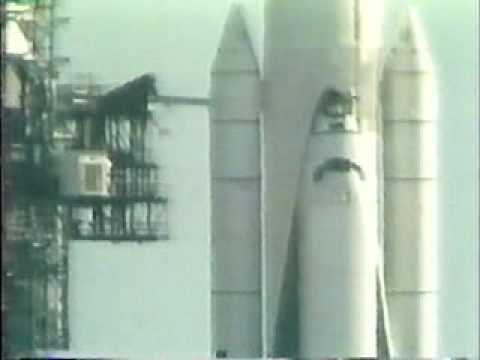 Some 30 years ago the Space Shuttle era began, it is now ending. 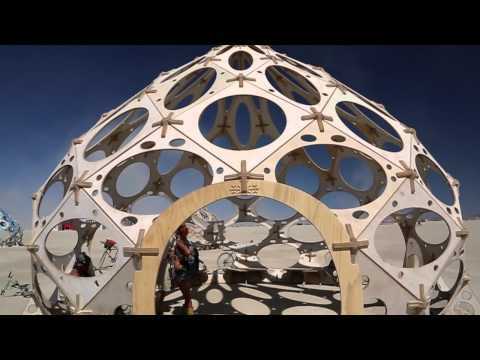 The Burning Man Festival is one of the most significant events on Earth. Many think of it as a huge party, but it really is a renaissance event with magnificent art, music, light shows, dancing, Djs, speakers. It is also an event that has great metaphorical lessons for the future of humanity – leave no trace, radical self-expression, decommodification, radical self reliance and civic responsibility – in its ten principles.